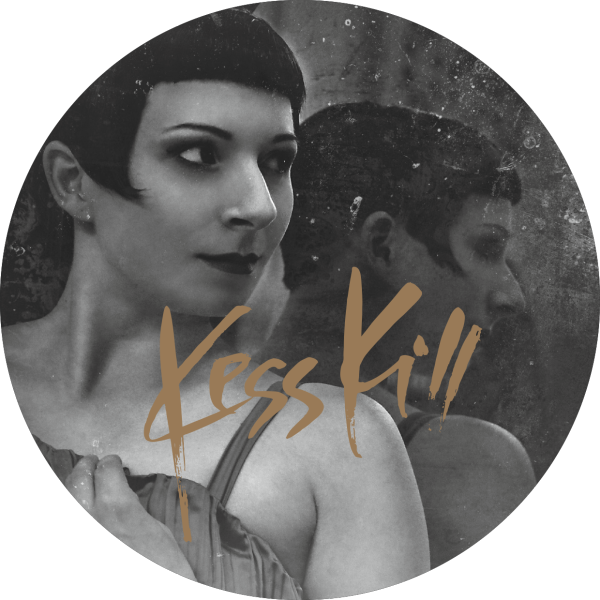 There’s been little more than half a year since Kess Kill launched, but there’s no doubt the label ethos has come across with its glowing yellow and spidery, but ragged sharp, teeth bared. 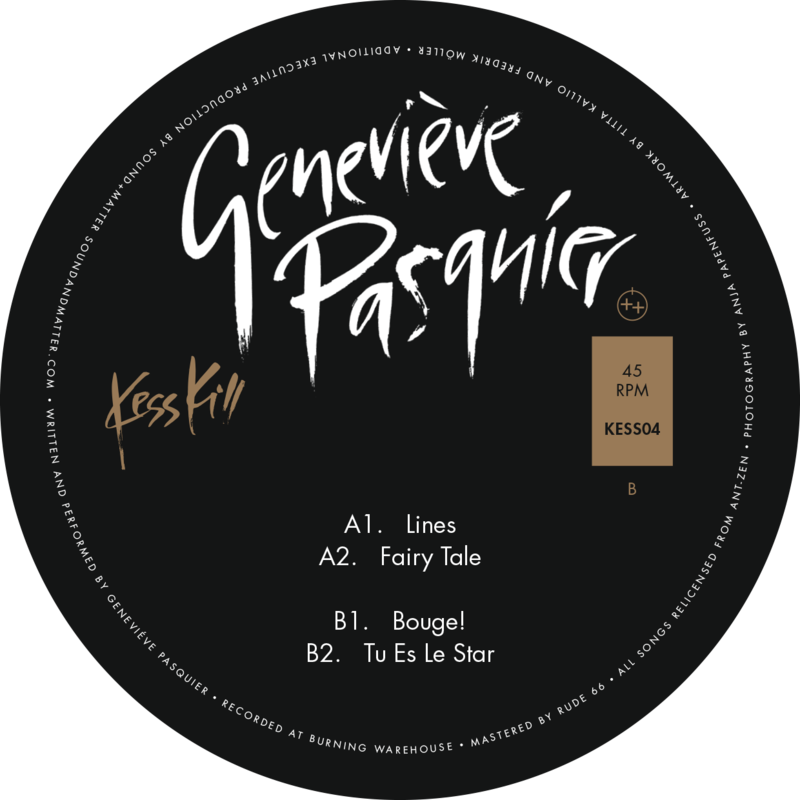 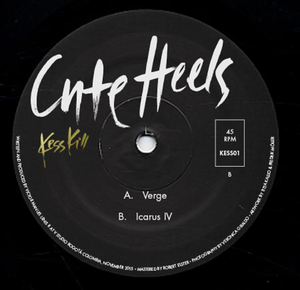 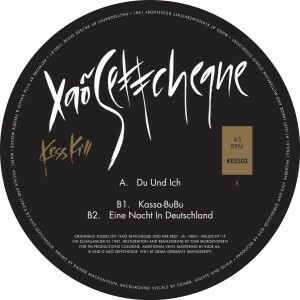 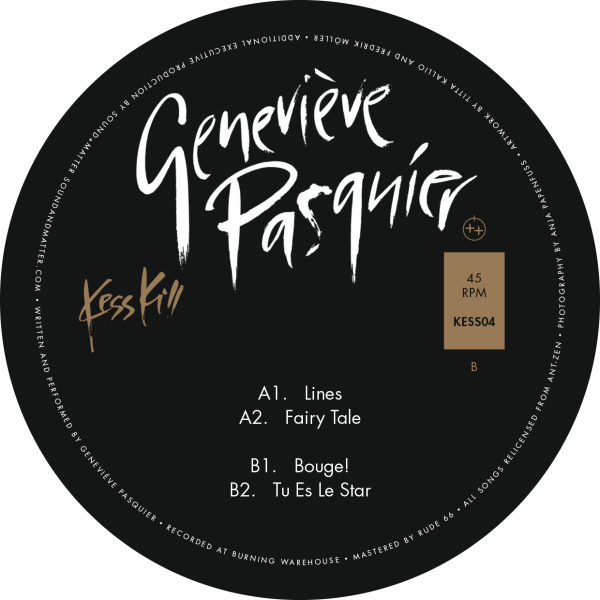 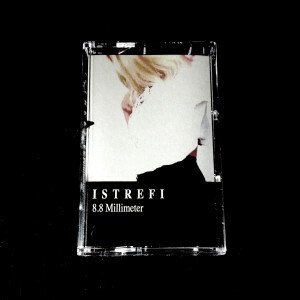 For the fourth release, German industrial heroine Geneviève Pasquier bites hard with four humor and personality filled industrial numbers. 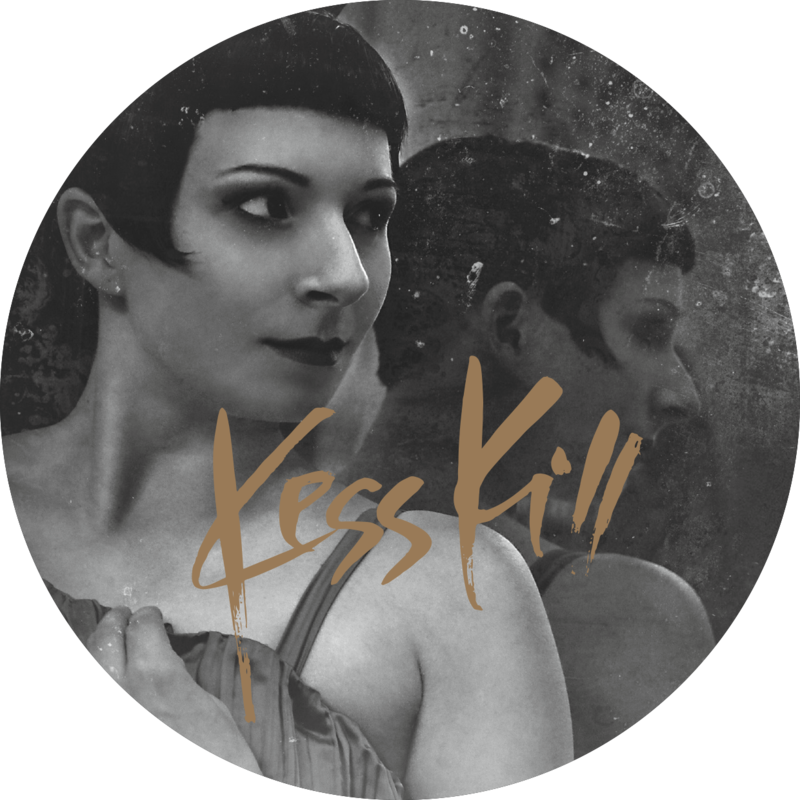 She rides the thin line of black humor with such grace that her pretentious peers are left with their leather trousers by the knees in her wake. 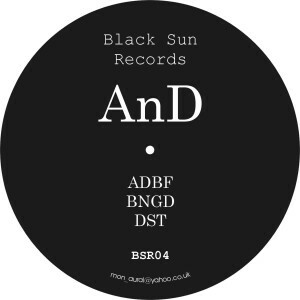 Special thanks to Ant-Zen for granting licensing rights.